It's been a long winter, as is every winter spent waiting for race season. 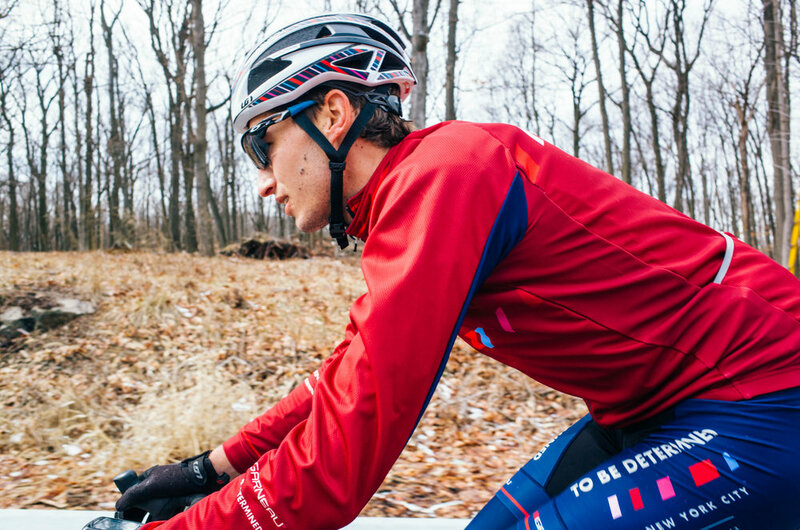 We've spent months longing for sunny weekends and fair riding weather, oftentimes braving the elements just to sneak in a ride outside. And then, out of seemingly nowhere, race season is upon us. 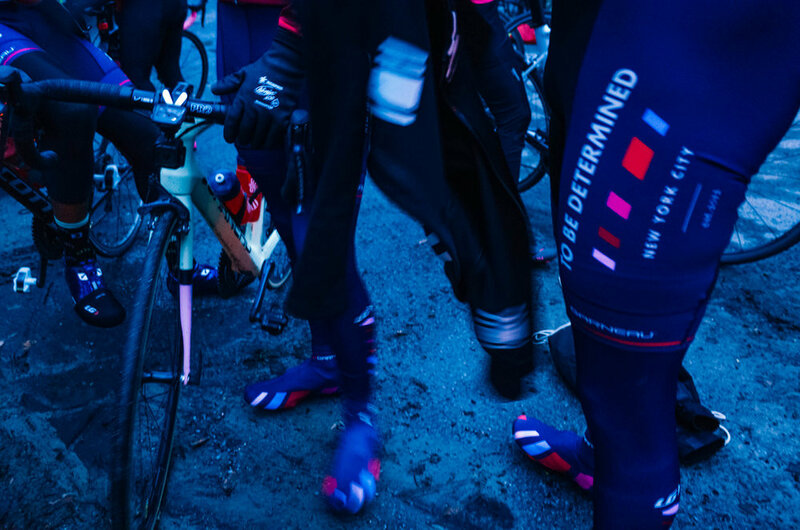 We watched the pros take to the road back in January, first in the Australian summer, then to the Middle East, and finally, to the epicenter of spring racing - Belgium. We've spun circles on our trainers, hoping the neighbors don't complain about our early morning or late night training. We've unwrapped the season's gear, a mix of tried and true and excitingly new. Then, it came time for us to pin on a number. 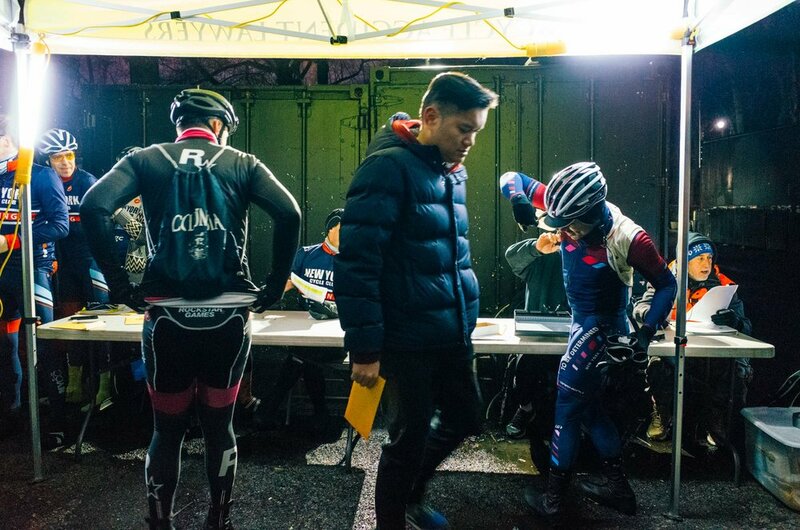 Prepared or not, racing is here. So too are the early morning starts that make racing in NYC unlike anywhere else. Alarms pierced the night before the first hint of the sun can break the dark. 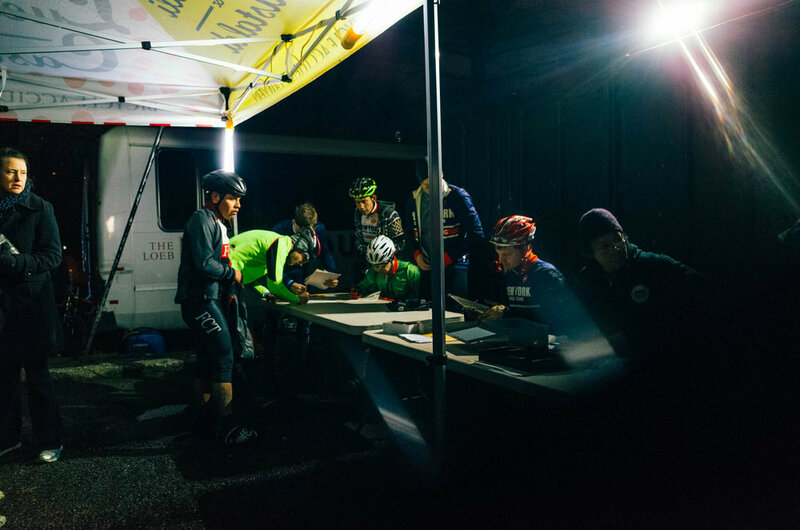 Our pre-race rituals are groggy from their winter dormancy. 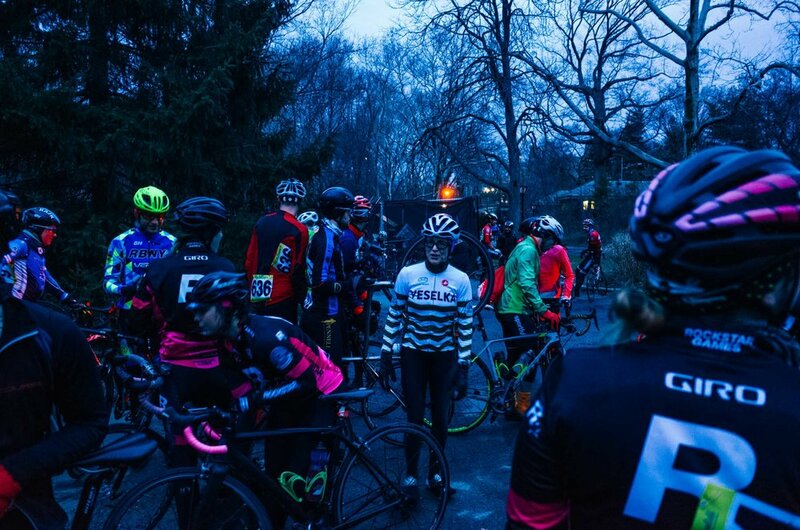 None-the-less we convened in Central Park for the season opener of CRCA's Club Race Series. Despite our weekly chatter of "just taking it easy," we all knew the race would be on. 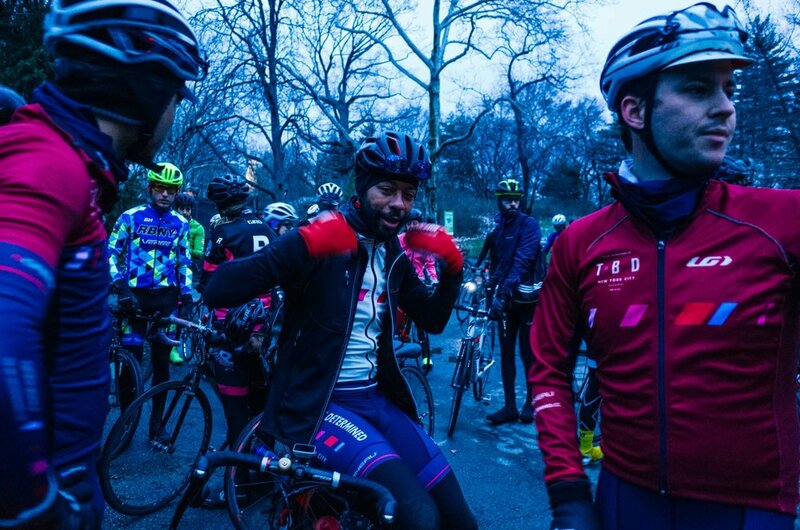 TBD showed up with a much fuller squad that last season's 15-degree edition. 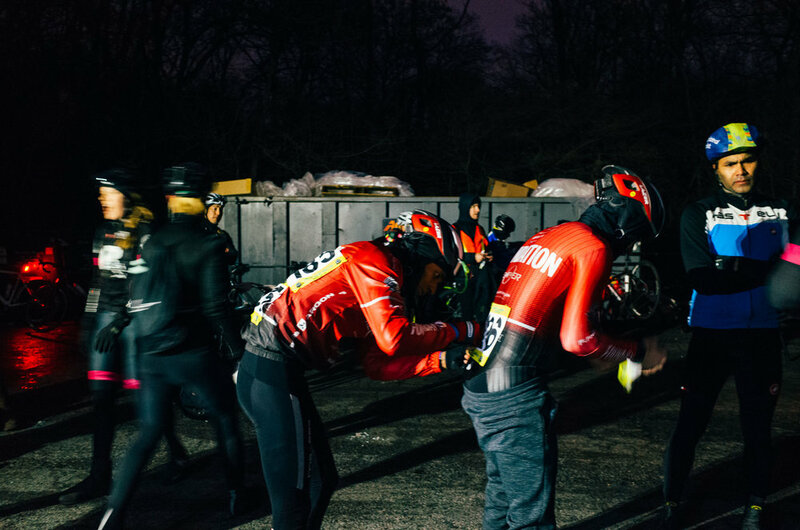 With numbers in the bunch, Ted and Matt helped control early breaks as riders stretched their legs for the first time. Erwin, in his first CRCA race for the team, marked some of the big hitters and found himself in a promising breakaway in the latter stages of the race. When we missed the penultimate break, we did a lot of work on the front to get them back. Just when we made the catch, I had a large branch kick up into my rear wheel, and had to slow down to kick it out. Luckily, I managed to grab the back of the pack but had to work to get back to the front. When the final break went, I had plenty of energy left to jump. This was a pleasant surprise, as the legs didn’t feel great after a 6 hour flight back into town yesterday. The breakaway group had most key teams represented and worked relatively well, despite some hiccups - which is to be expected for the first race of the season. With half a lap to go, we had what seemed to be a significant gap. I didn’t realize how close it got until we crossed the finish! After the race we had a very important task at the top of our mind: watching an incredible edition of Strade Bianche. 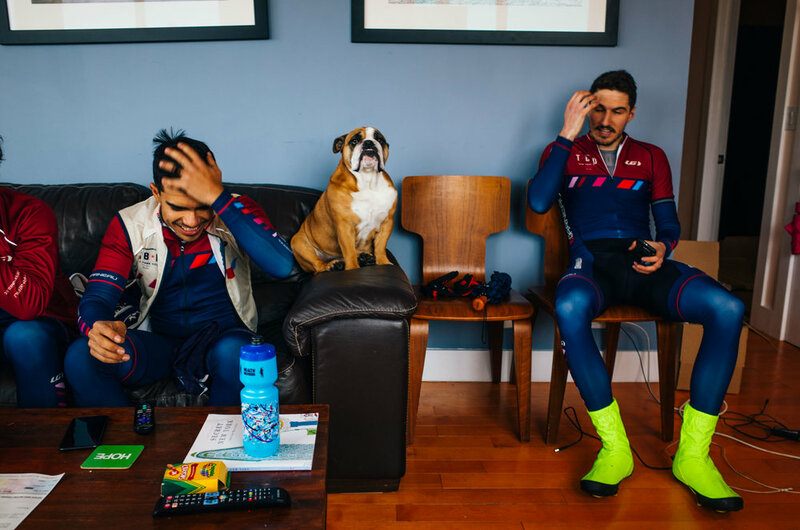 We quickly retired to Matt's apartment for a proper Eurosport stream, waffles and another dose of coffee. 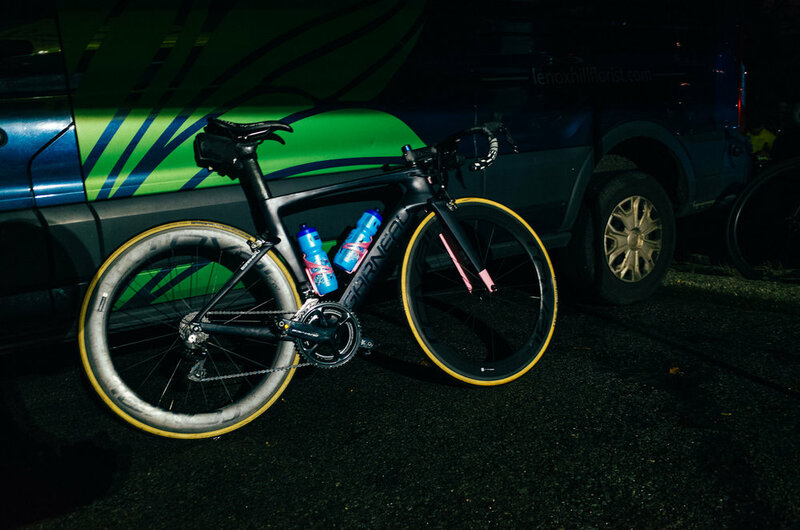 After watching that epic finish by Wout most of our number headed home to catch up on sleep. Though a few of our gluttons for punishment continued on and headed across the bridge for a few hours of additional training as we get ready for that busy early season stretch of racing. Rejoice, race season is officially here in NYC.